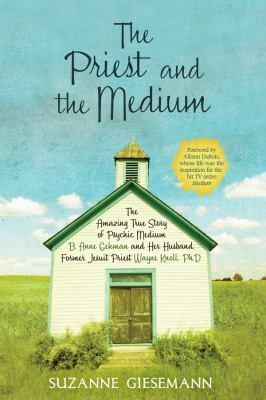 The Priest and the Medium: The Amazing True Story of Psychic Medium B. Anne Gehman and Her Husband, Former Jesuit Priest Wayne Knoll, Ph. D.
Giesemann, Suzanne R. is the author of 'The Priest and the Medium: The Amazing True Story of Psychic Medium B. Anne Gehman and Her Husband, Former Jesuit Priest Wayne Knoll, Ph. D.', published 2009 under ISBN 9781401923099 and ISBN 1401923097. Loading marketplace prices 112 copies from $2.01 How does the rental process work?